Do you decorate for Halloween? We got all of our decorations up this weekend and Chloe couldn't be more thrilled. It's her favourite holiday (I think its because of the candy, ha!). 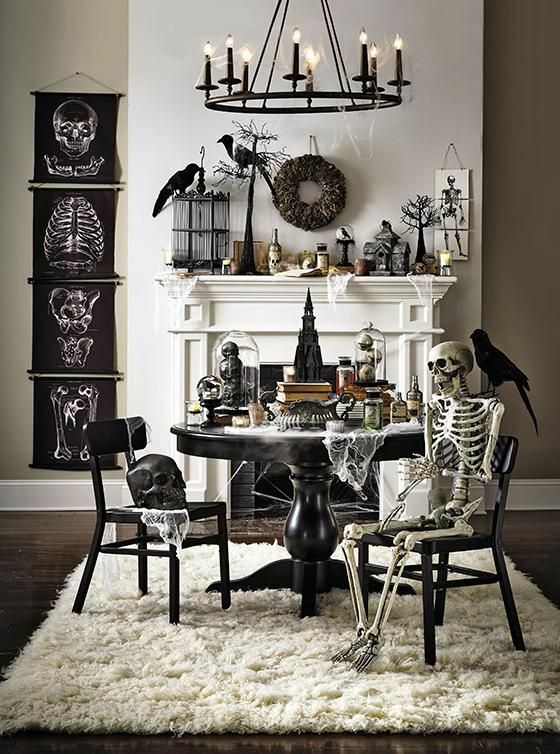 When it comes to Halloween decor, you can go in many directions: spooky, cutesy, gory, gothic. 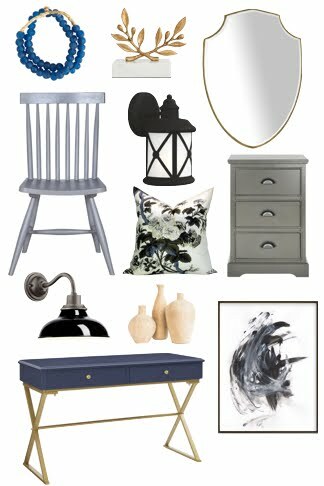 You can use traditional orange or opt for tones of grey and black. I'm not one for horror and gore (I don't even watch scary movies anymore) so I'd rather walk a fine line between chic and spooky. 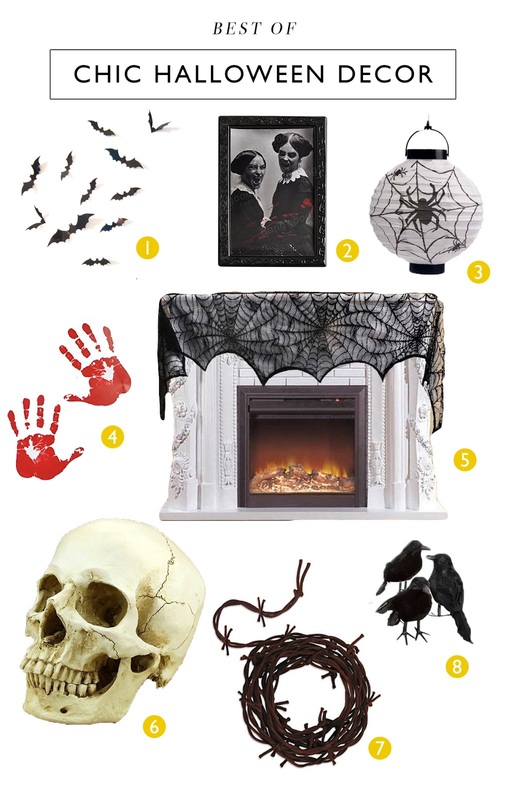 Here's some of my picks for chic Halloween decor. Disclosure: This post prepared in partnership with Amazon.ca. 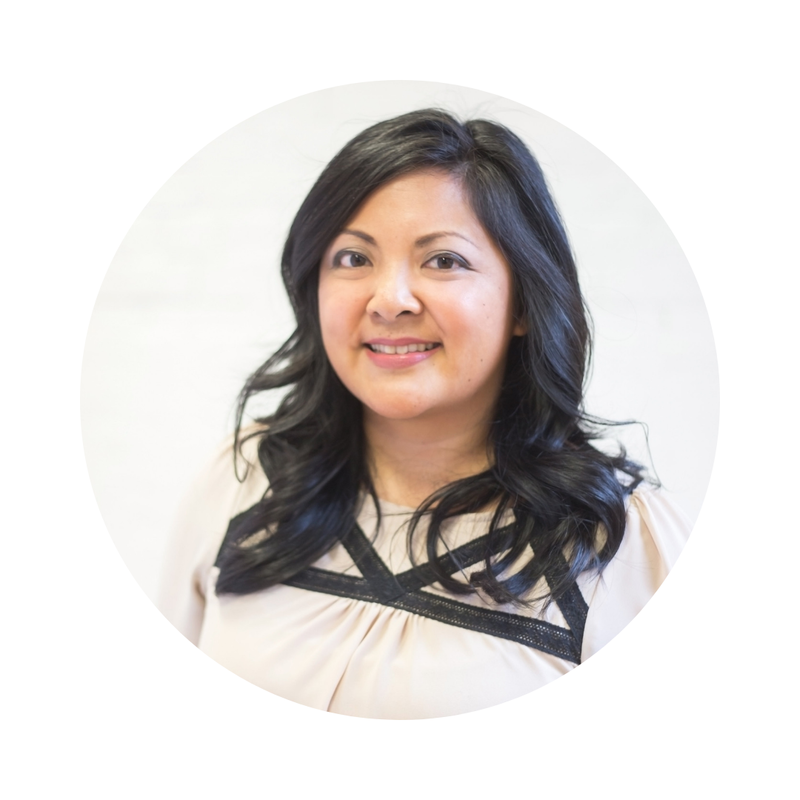 I am a member of the Amazon.ca Associates Program and will share product picks throughout the year.